Today I have a really special post from a lovely girl called Em who messaged me asking is she could guest post on my blog. She's really passionate about animals and the environment, so of course I said yes! If you would like to see more of Em's writing then please go to her beautiful blog www.mytumblrlifee.blogspot.ca for more posts. But for now, Em, take it away! Hi everyone! My name is Em and my blog is called My Tumblr Life. I have always wanted to be a blogger as I have a real passion for writing. In July I started my writing posts on my blog. 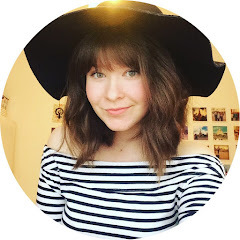 I write posts about fashion/beauty, adventures, food and anything else that's on my mind! Also a big thank you goes out to Sarah for putting up this post of mine. Happy reading! 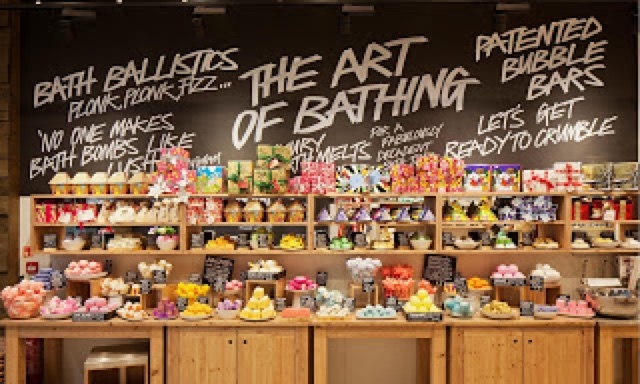 Lush recently launched the #BantheBead campaign and I think that it is so amazing. This campaign is trying to eliminate micro beads (those little blue beads found in things like toothpaste and body scrub) from products. What ends up happening is that these beads get washed down the sink and tub and cannot be filtered out of the water. Therefore these tiny beads end up in lakes and rivers where fish mistake them for food. If the fish consume these beads they usually die because they are not actual food. One tube of scrub can contain more then 300,000 beads that end up in our waterways. So, I think that everyone one should check there products at home for them. On the label they are listed as polyethylene, polyethylene terephthalate or polypropylene. 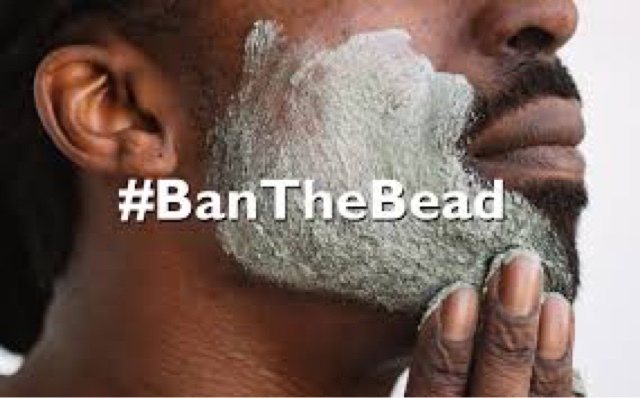 Products such as Bath and Body Works hand soap, most toothpastes and foot scrubs most likely contain these beads. So, go help out the fish, save the waterways and BAN THE BEADS! Thank you so much Em, that's brilliant that you are so passionate about the environment! 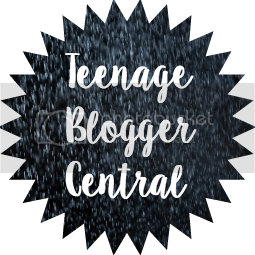 If you're a young person who has something to say about our world and would like to guest post, I would love to hear from you! Just click on the 'Have your say' banner at the top of the page and fill in the form to send me a message.